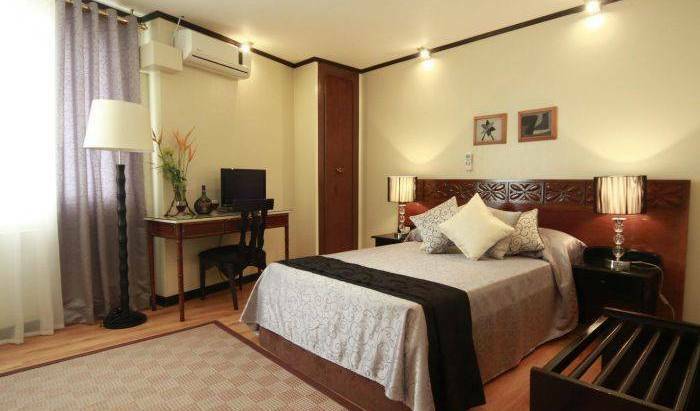 THE SOUTHERN CROSS HOTEL is a welcome addition to the range of privately owned hotels in Ermita. All of the hotels' 25 rooms are newly renovated and have en-suite showers with excellent, hot water pressure. All rooms are air-conditioned. A standard hotel with a heart, where service is given with a smile. 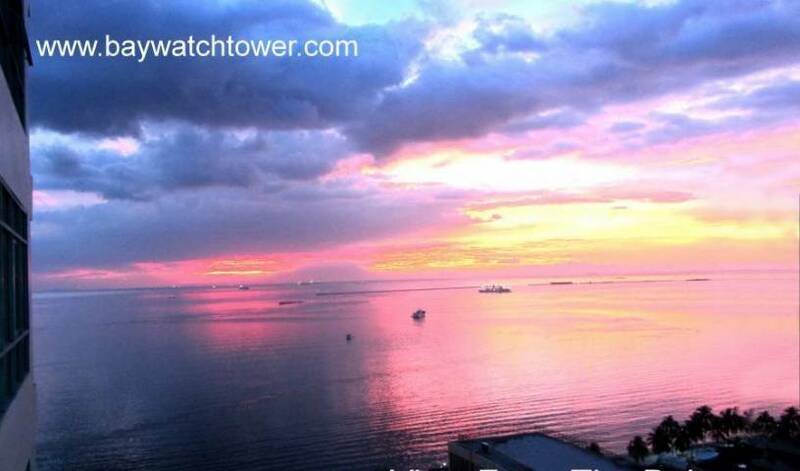 Located in Malate or "Old Manila" -- the tourist belt of the Philippines.. Your "Home away from Home" in the Philippines near All 4 Manila Airport Terminals welcoming budget travelers from 93 Countries since 1986! 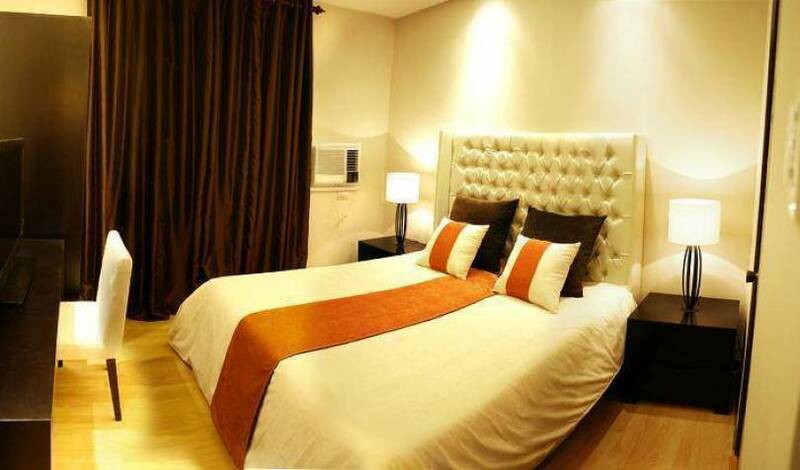 IIRE Manila offers very cheap prices for backpacher $ 15,- per person per night.